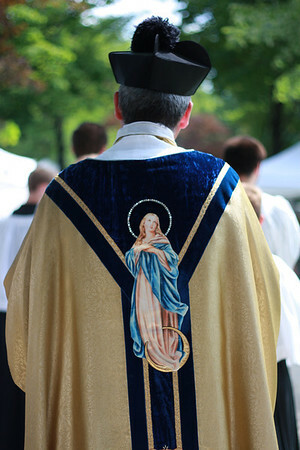 Embedded at the end of this post is the homily delivered by Fr. 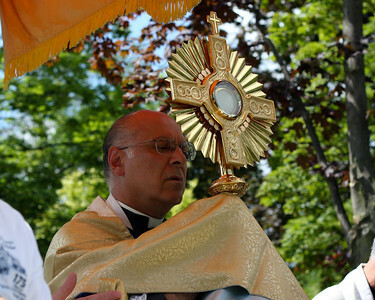 Perrone at the 6:30 a.m. Mass (these are delivered at two Masses each weekend and it is unknown which other Mass he had). This entry was posted in Audio, Fr. Perrone, Homilies, Liturgical and Devotional Life and tagged Fr. Perrone, Homilies, Homily, Living Virtuously in a Sinful World, Ordinary Form (OF), Ordinary Time. Bookmark the permalink.